Want an RV that's perfect for family vacations and reunions, cross-country trips, adventurous weekends, festivals, and more? Consider the value, comfort, and efficiency of A travel trailer. 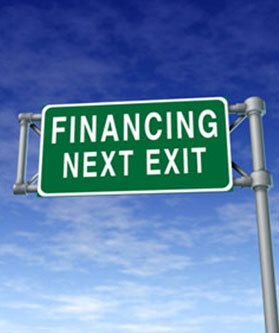 Financing offers flexible payment options so that you can afford the RV you want to buy. 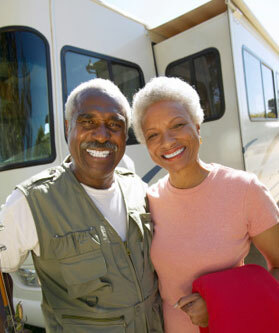 In addition, financing your RV may allow you to qualify for some of the same benefits as a second home mortgage. One, down payments are lower when compared to financing through another institution. 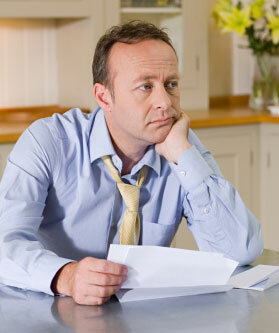 Of course, final terms depend upon your credit score as well as the age, type, and price of the RV you've purchased. Two, dealerships offer longer finance terms / monthly payments, on average, than other financial institutions. Download this helpful tip sheet for pointers on the dos / don’ts of RV trades. 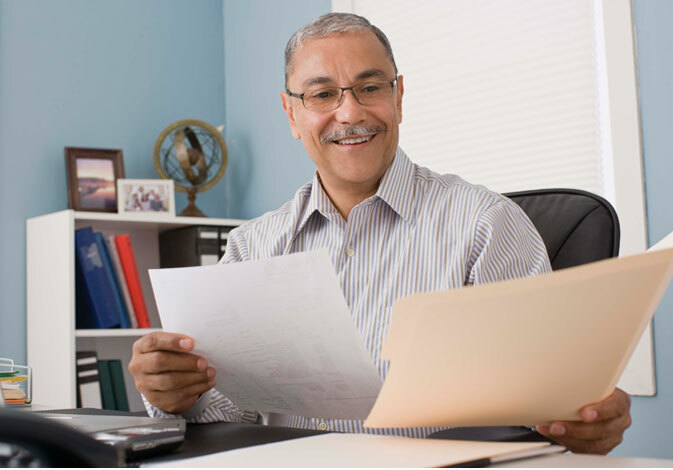 Many people make the mistake of rushing into an RV loan without research. Upgrading to a luxury destination trailer? Here's how to finance it. Finance rates are low, and that can make your bunkhouse dreams a reality. 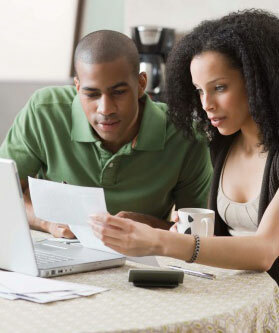 Is your credit history less than perfect? 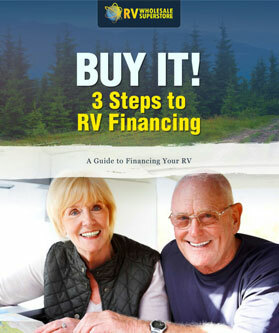 Read on for tips on RV financing. We only work with the top lenders in the industry to provide the lowest rates available. Fill out our simple credit application and use the 'Submit by E-mail' button, and we'll contact you within one business day.